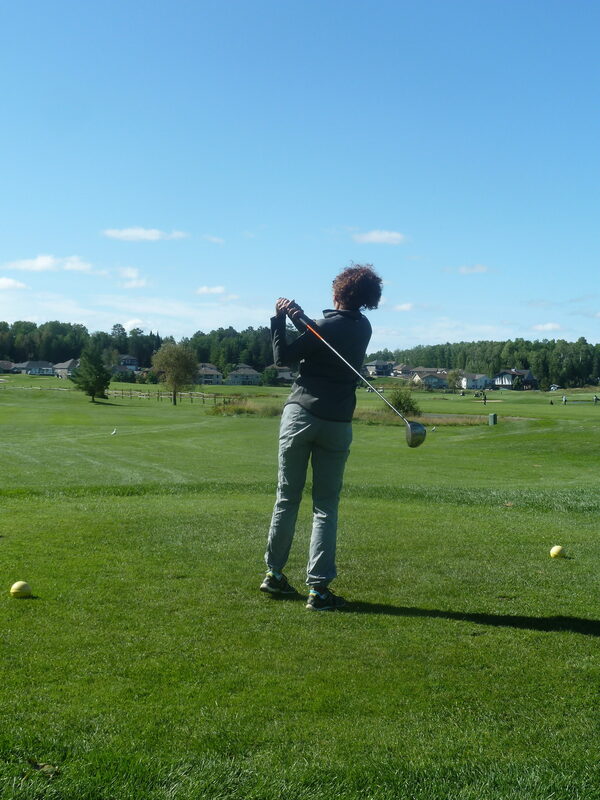 Heart – Determination – Strength. 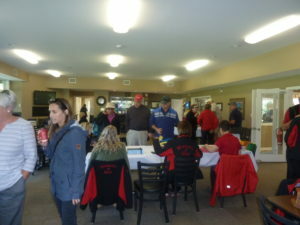 Watch our Facebook site for information about our celebrations. 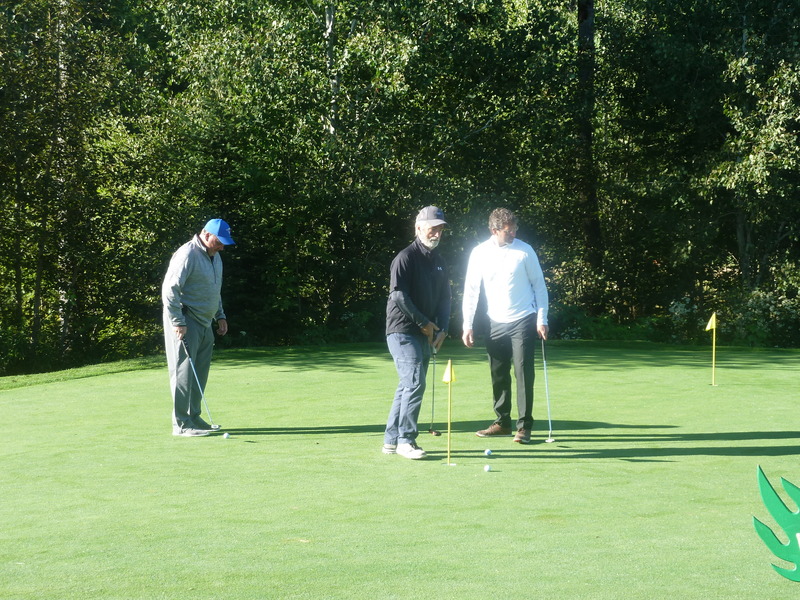 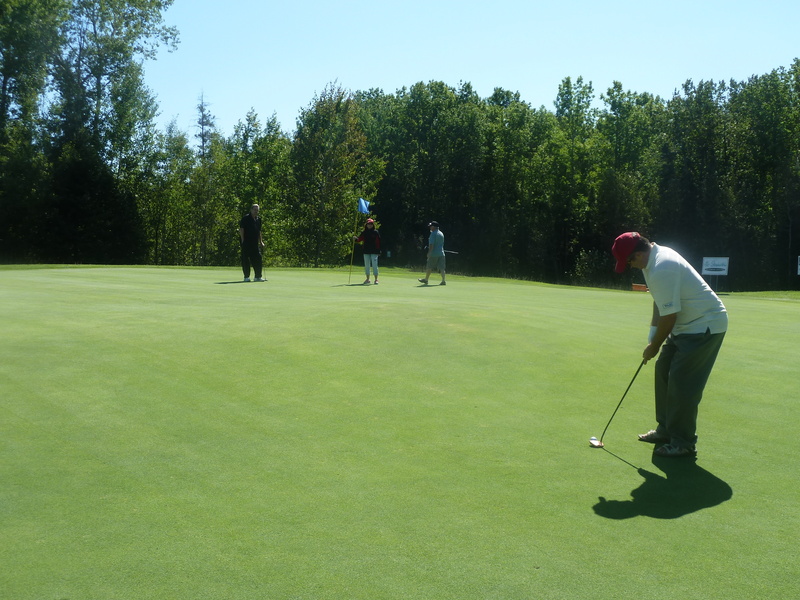 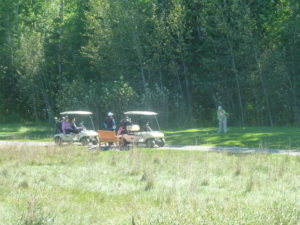 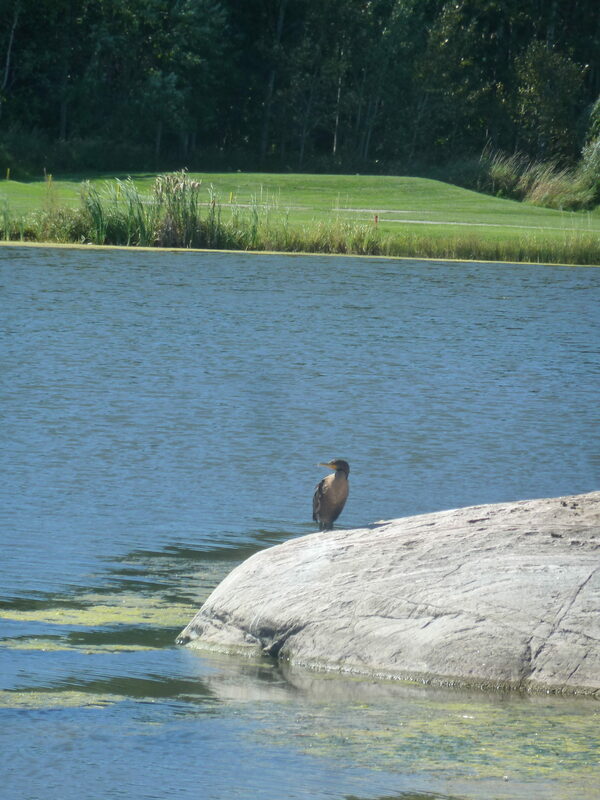 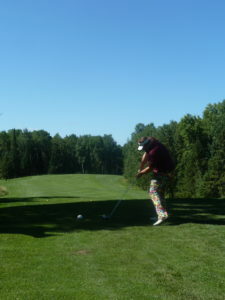 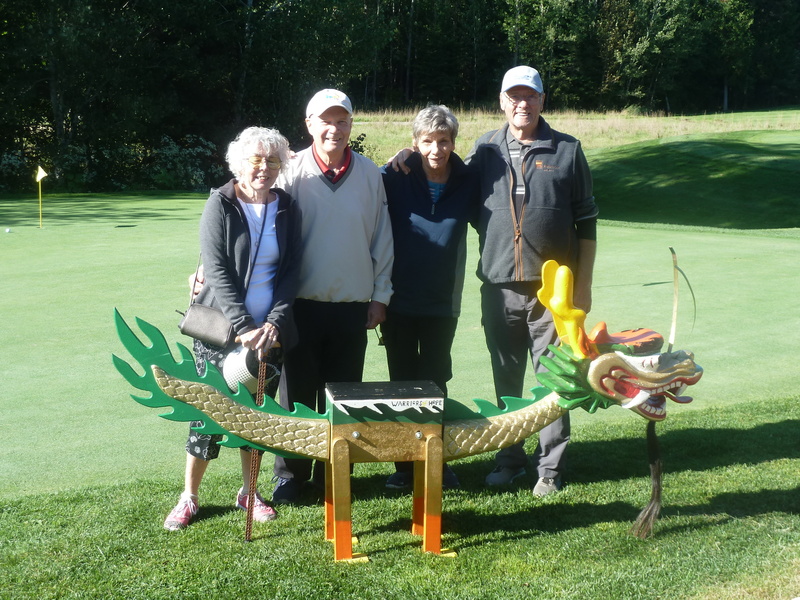 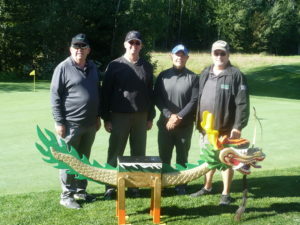 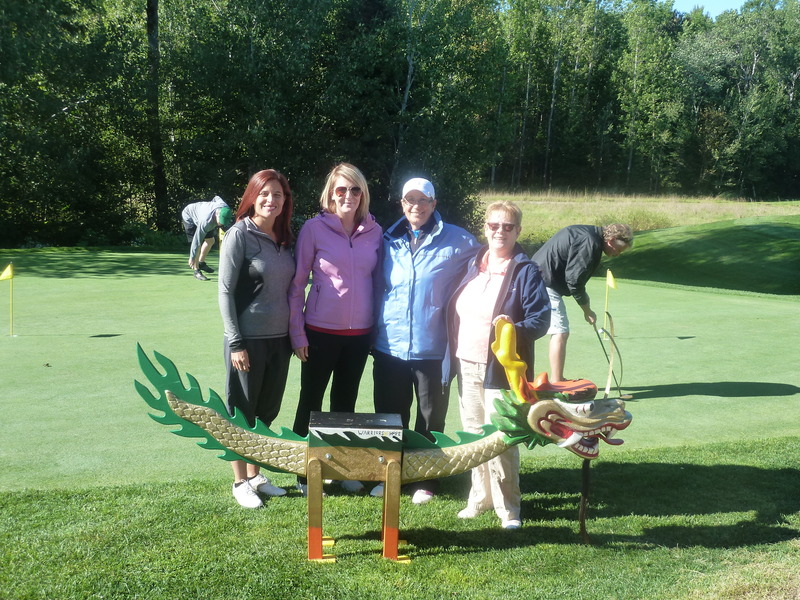 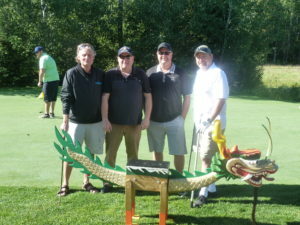 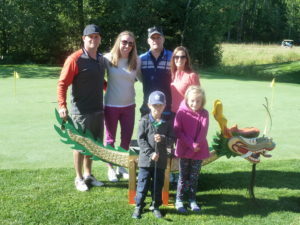 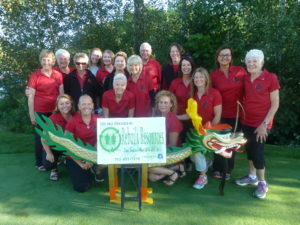 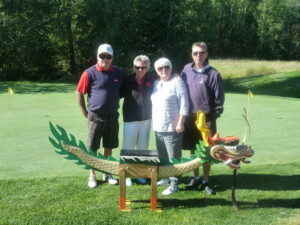 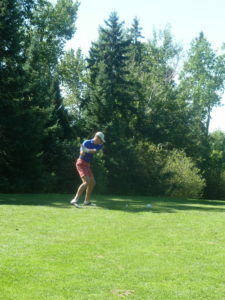 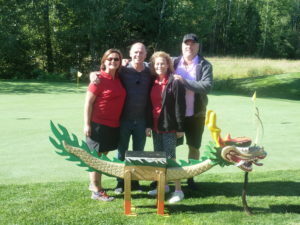 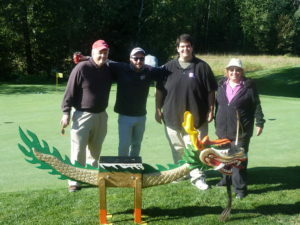 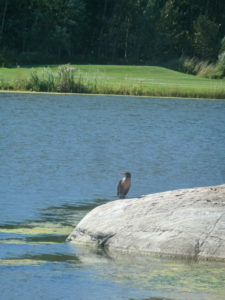 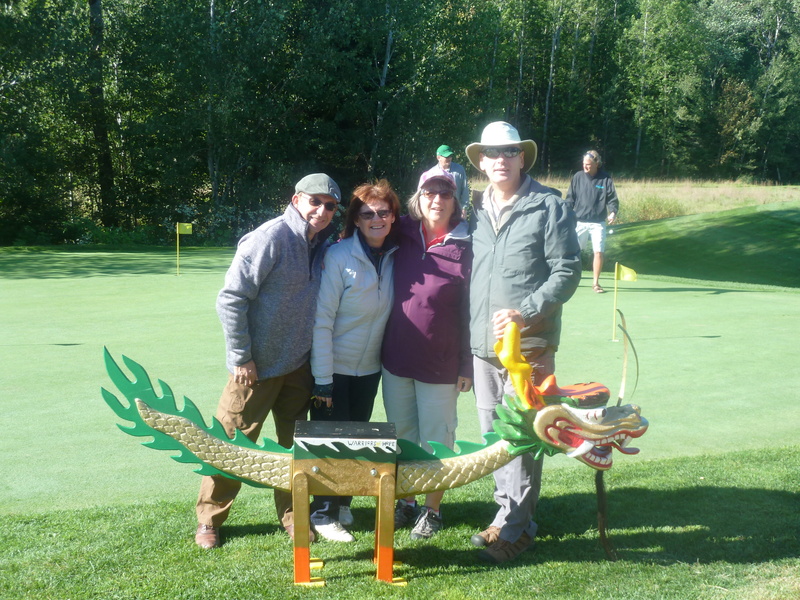 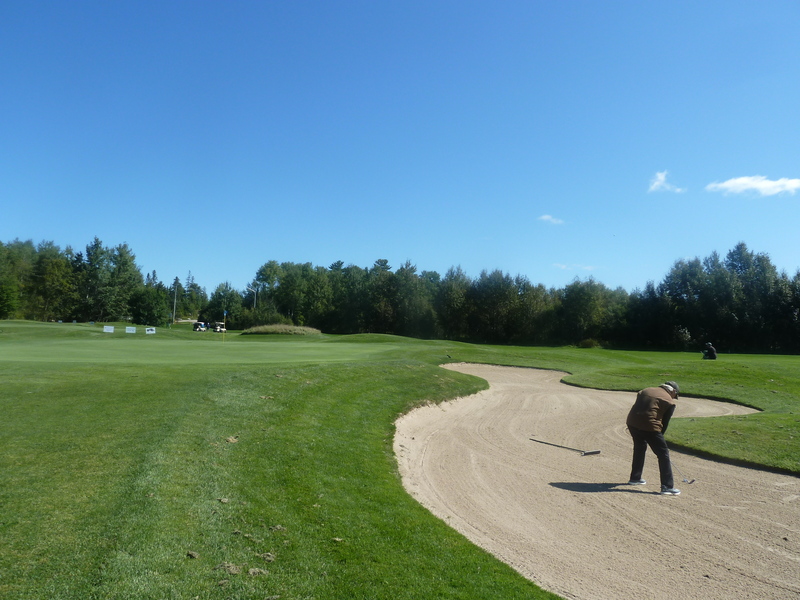 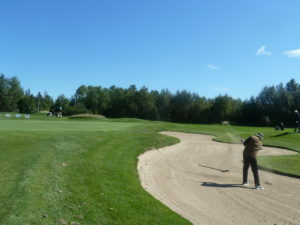 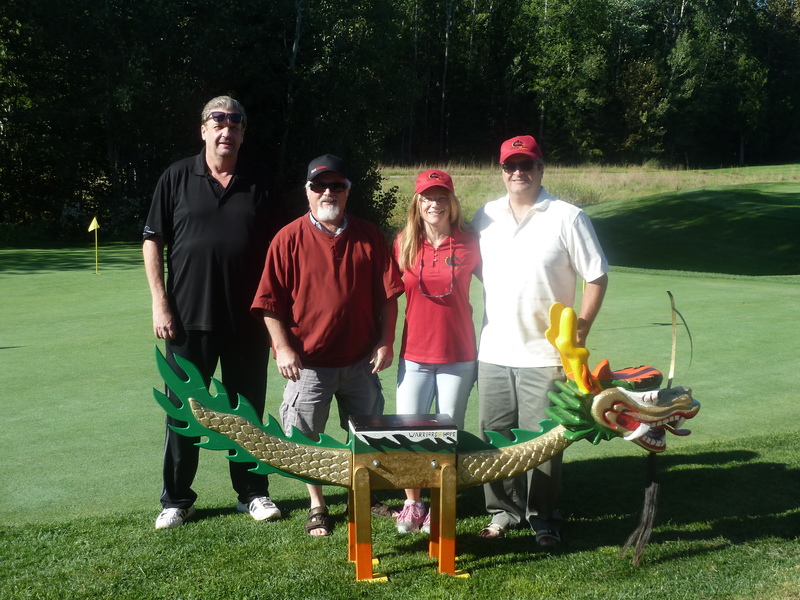 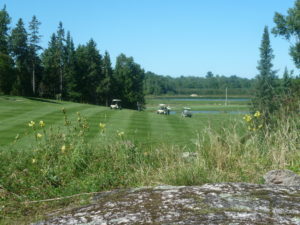 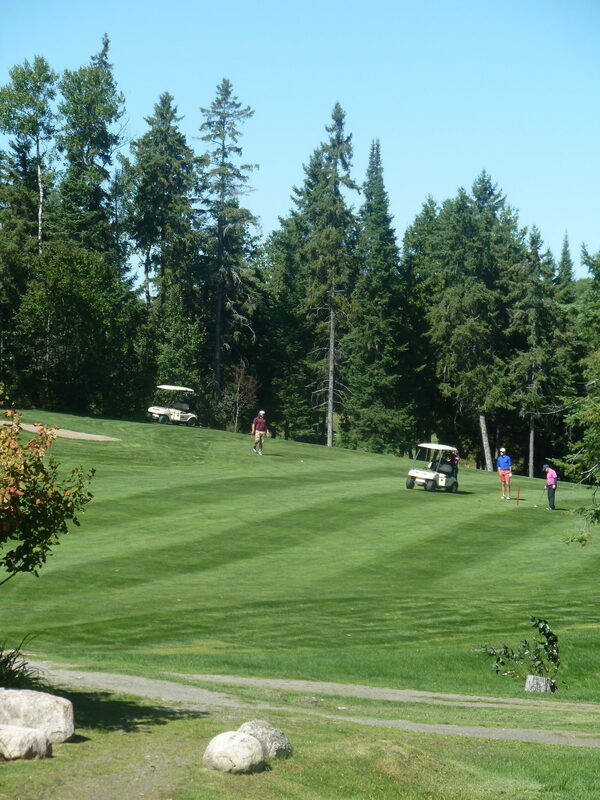 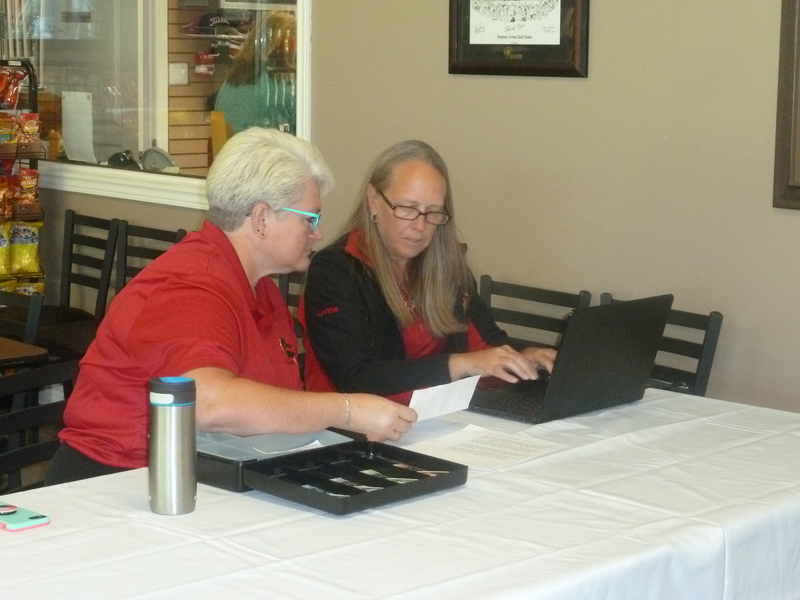 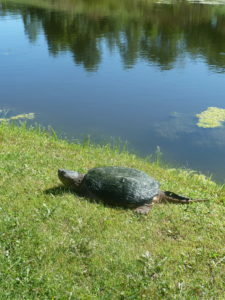 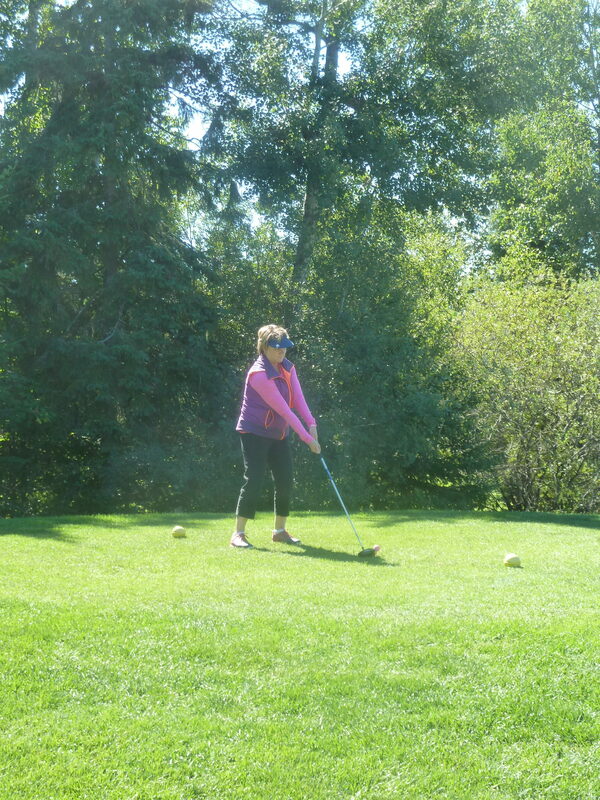 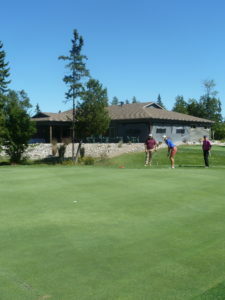 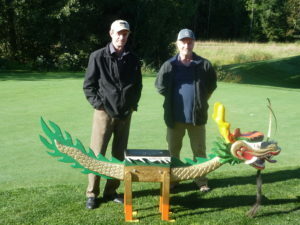 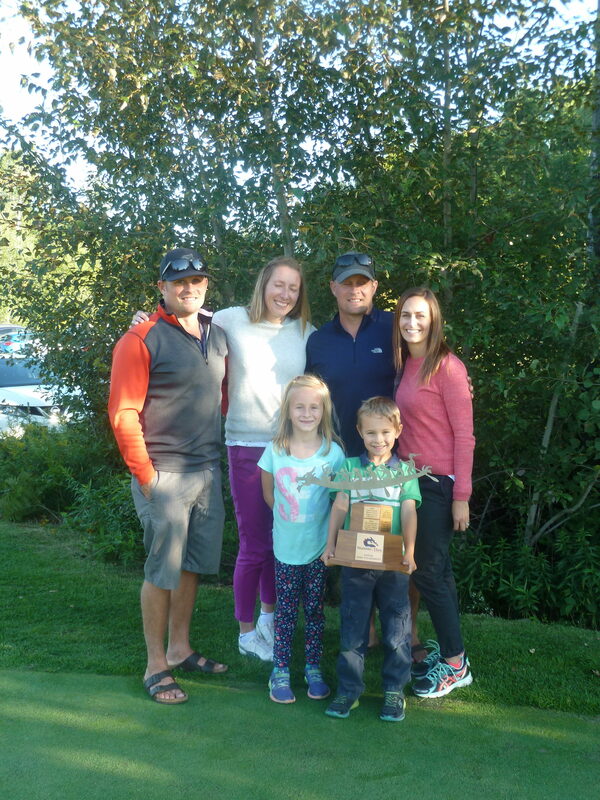 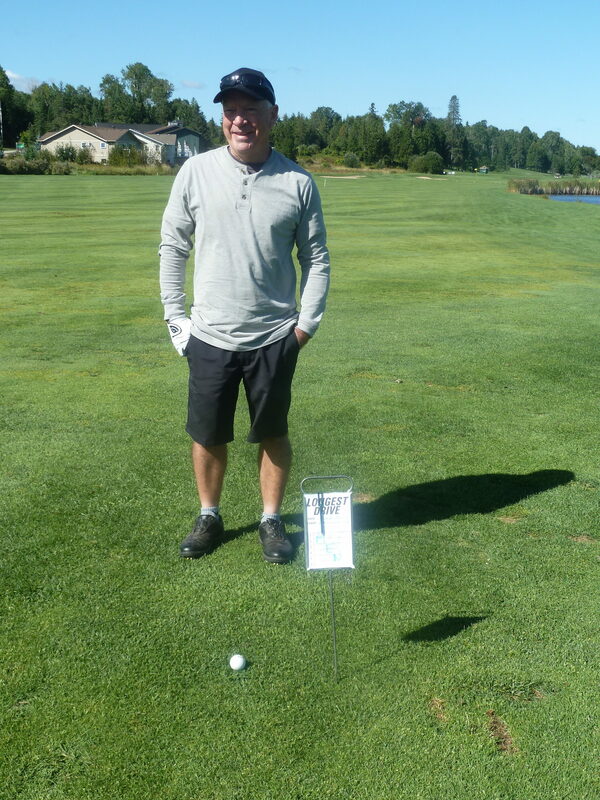 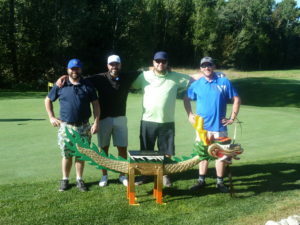 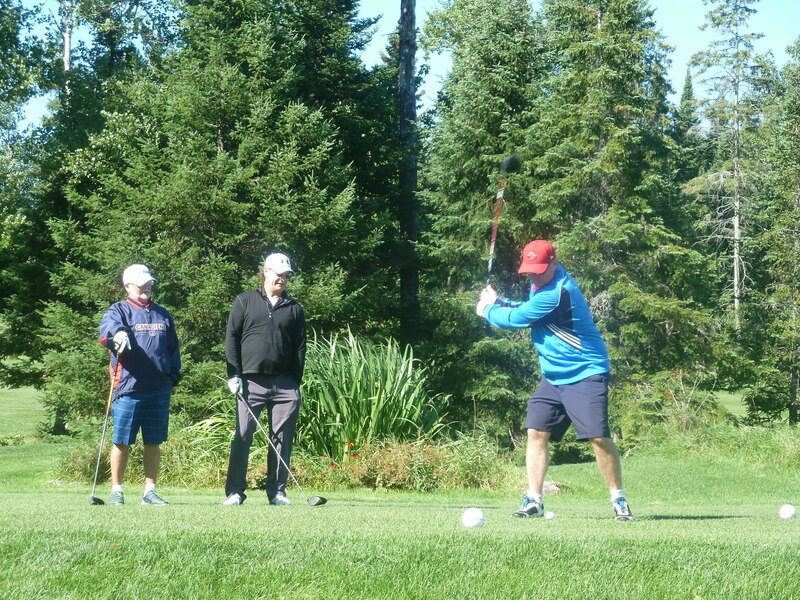 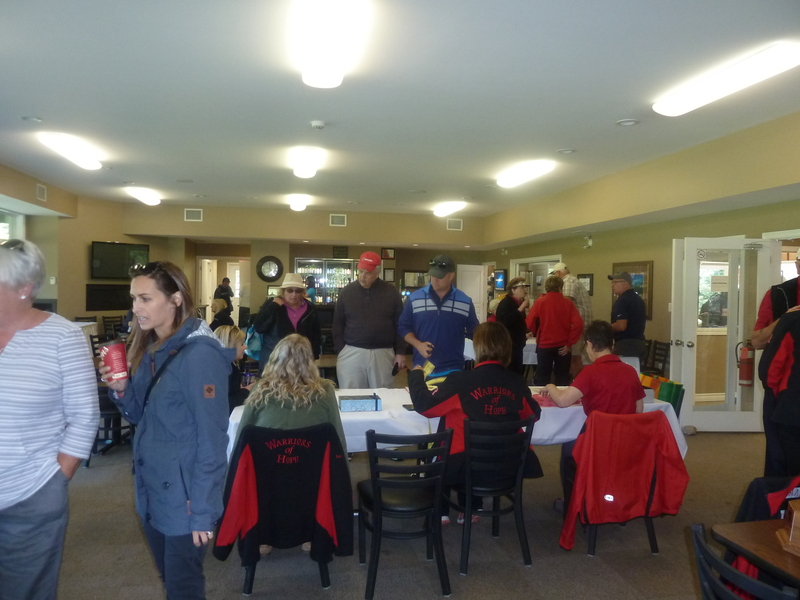 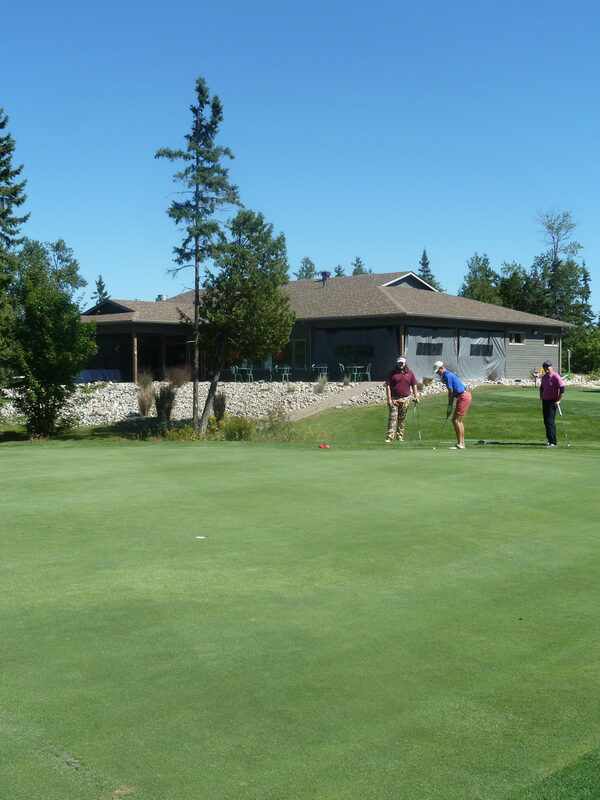 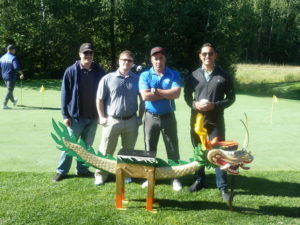 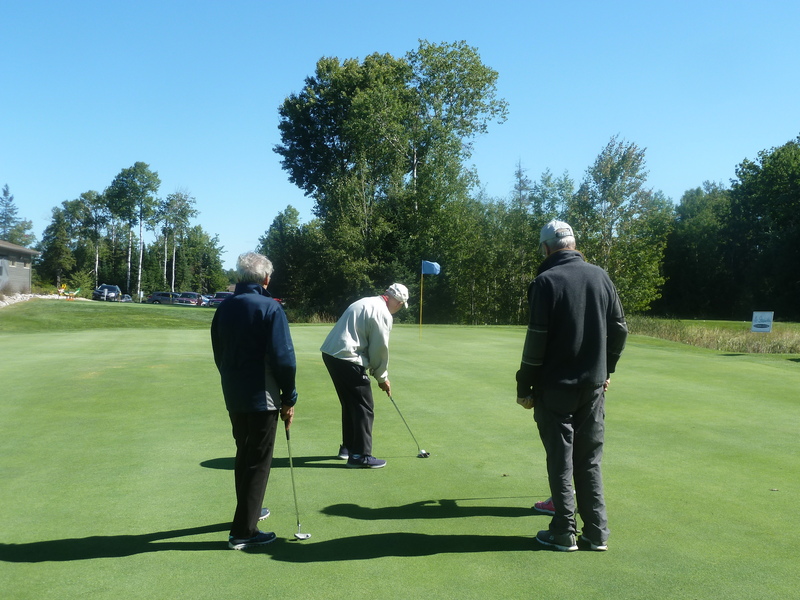 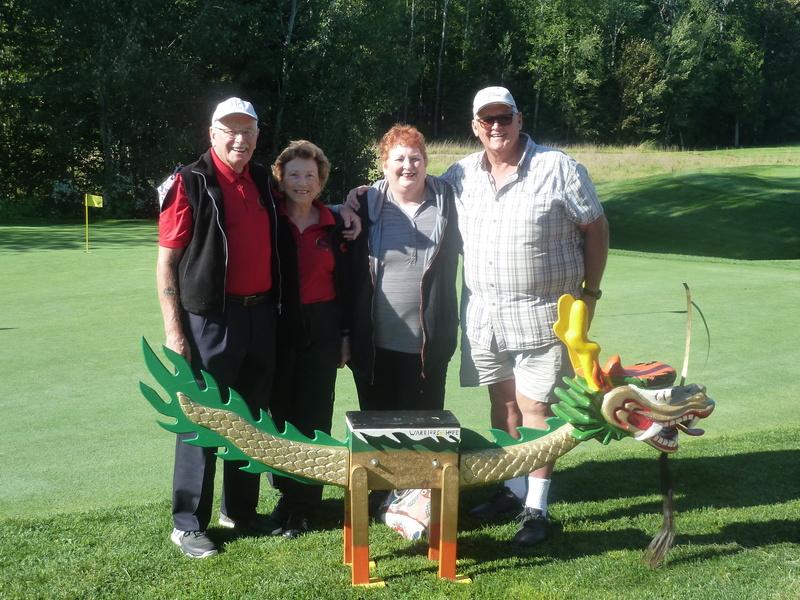 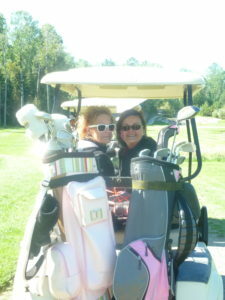 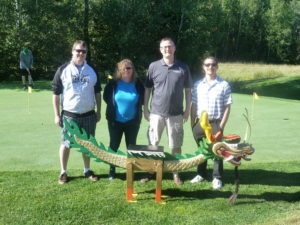 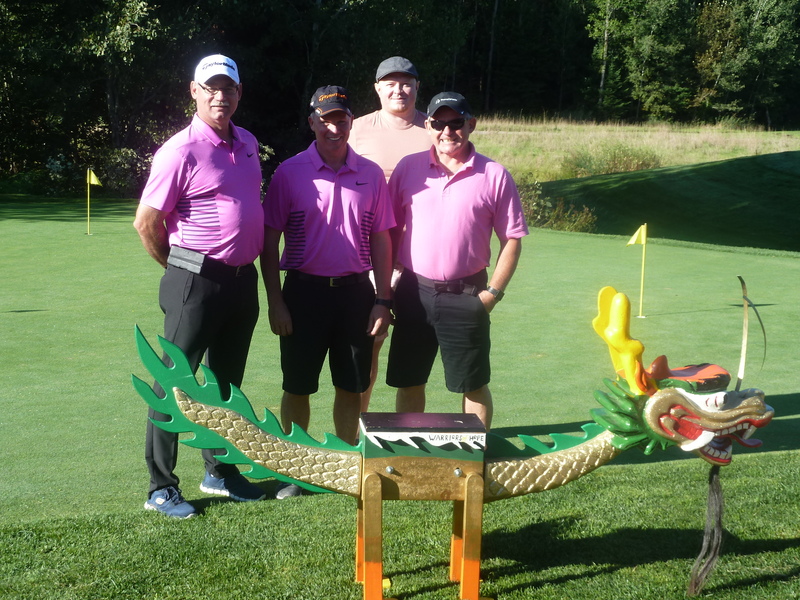 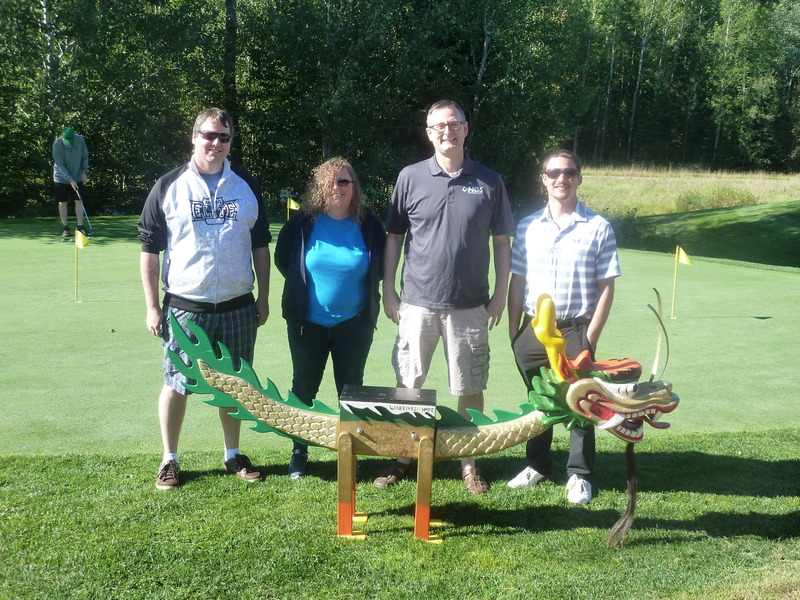 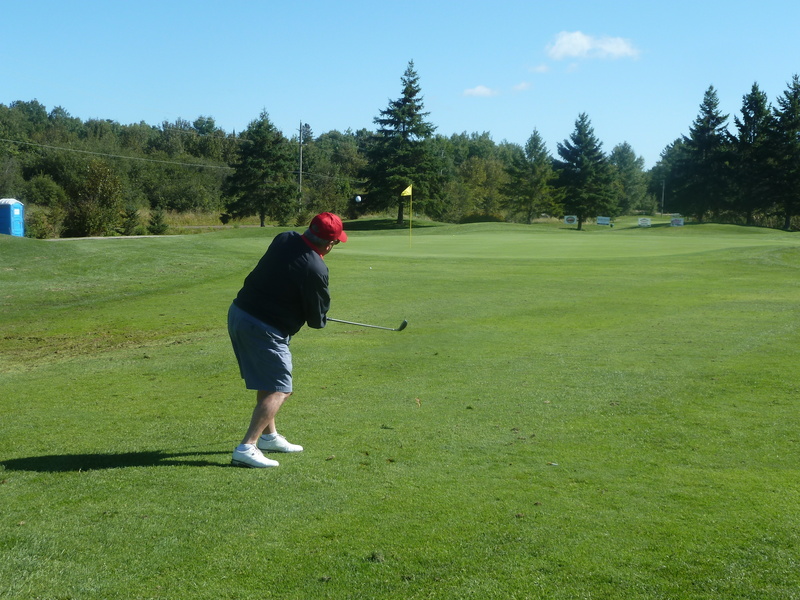 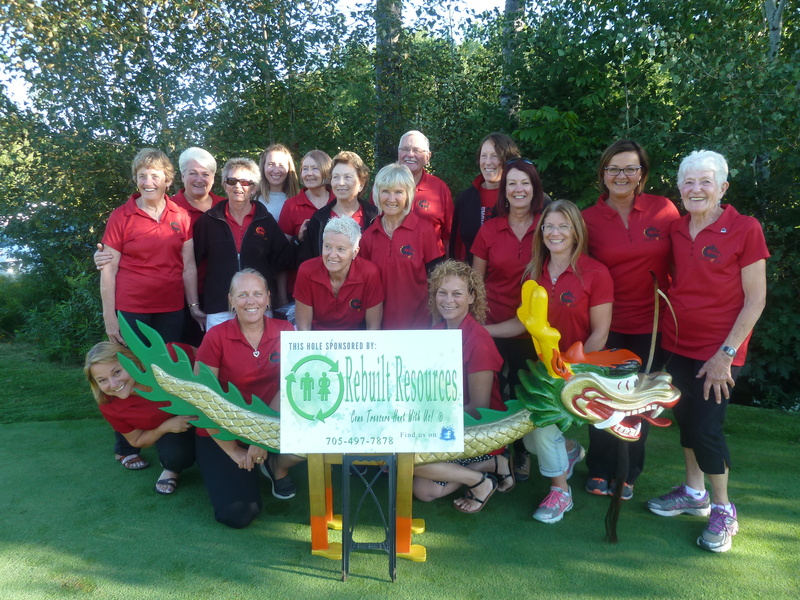 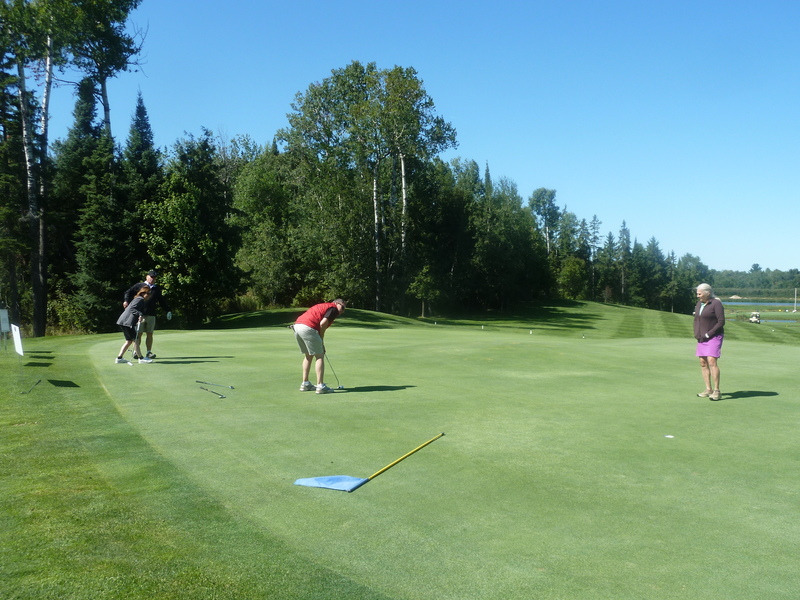 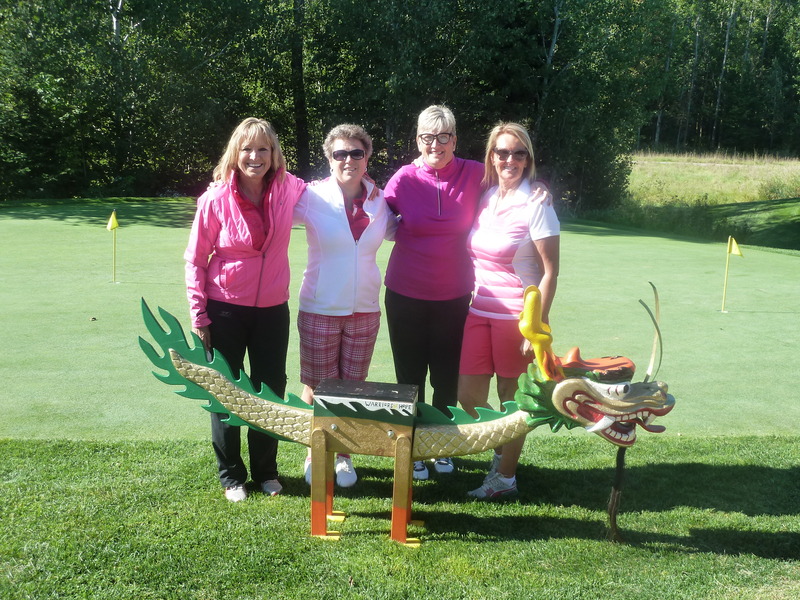 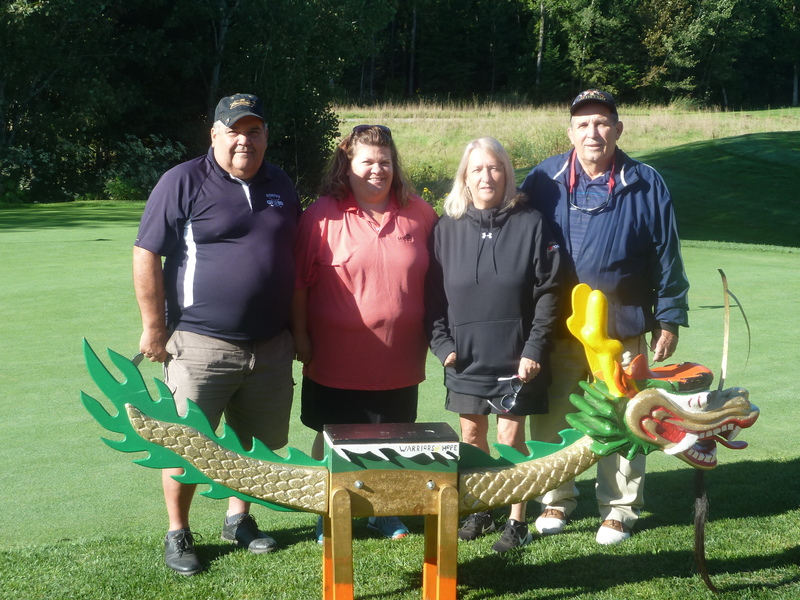 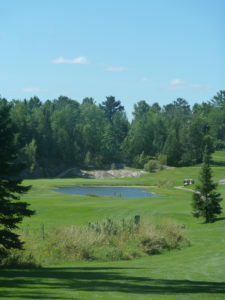 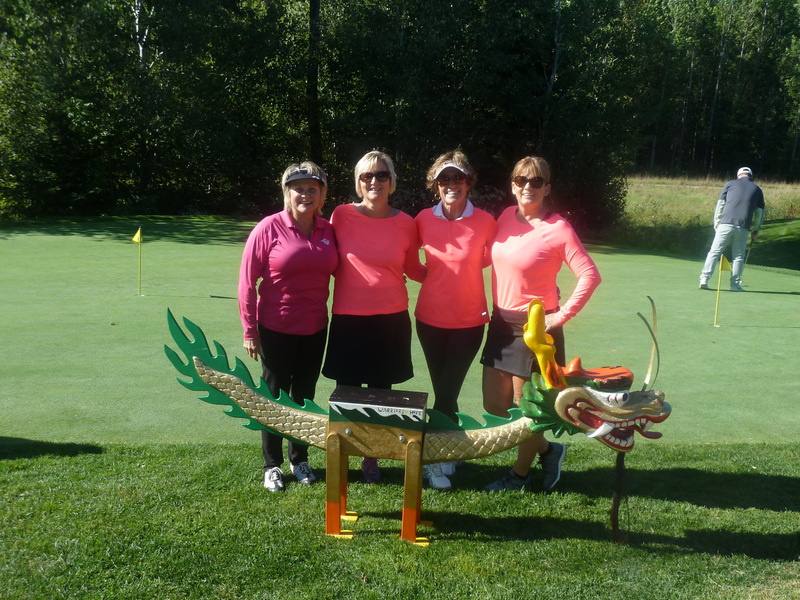 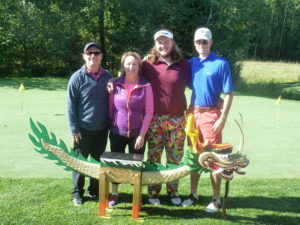 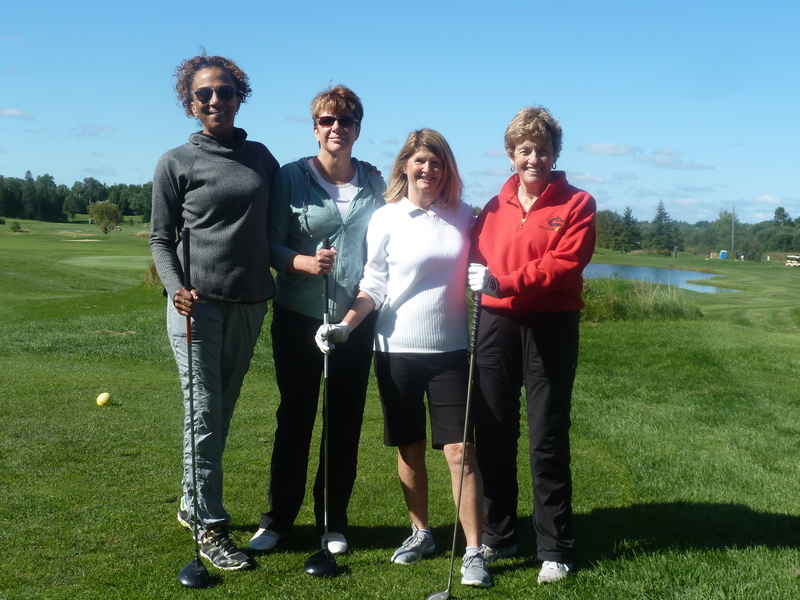 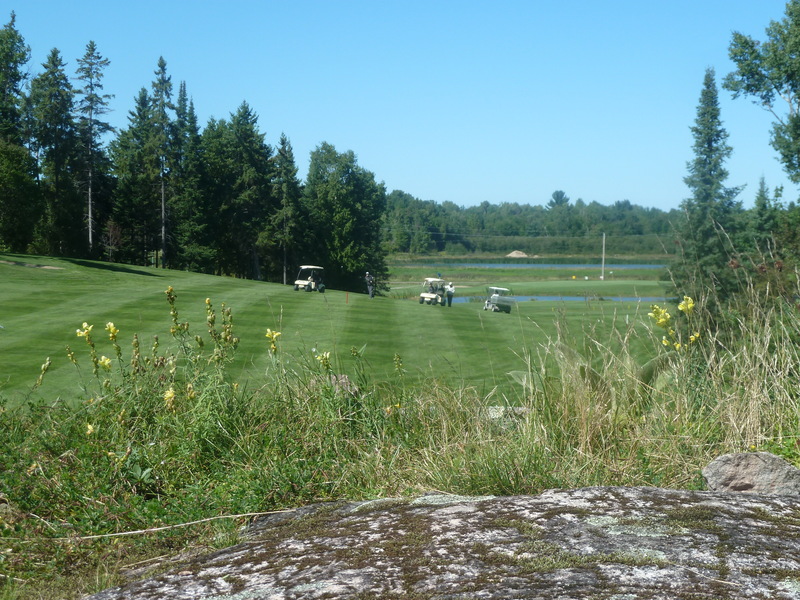 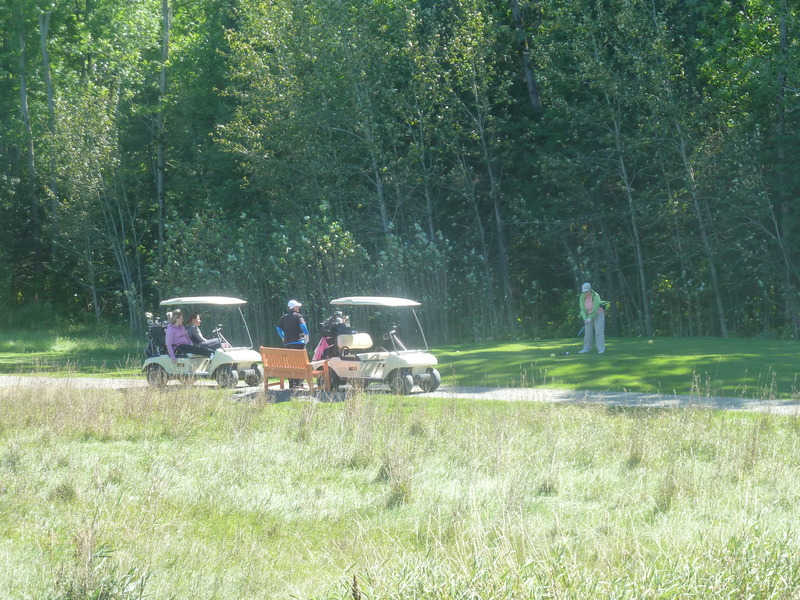 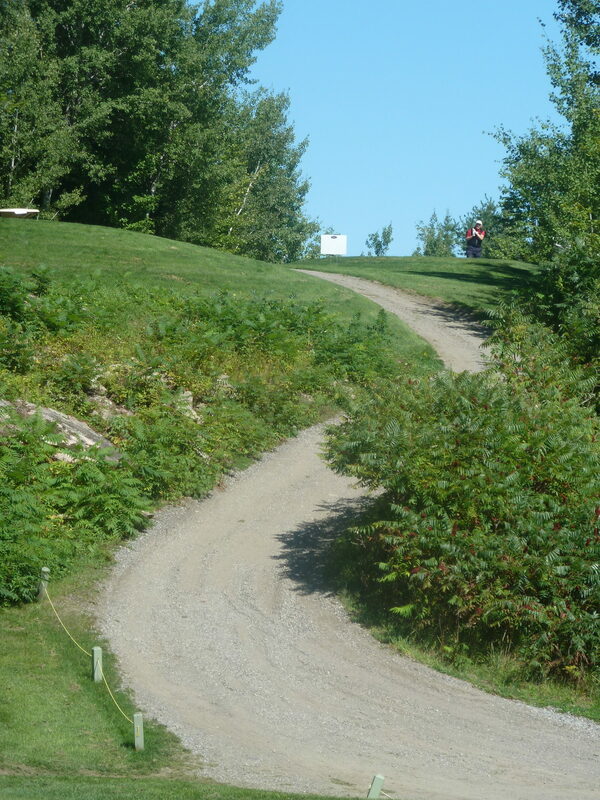 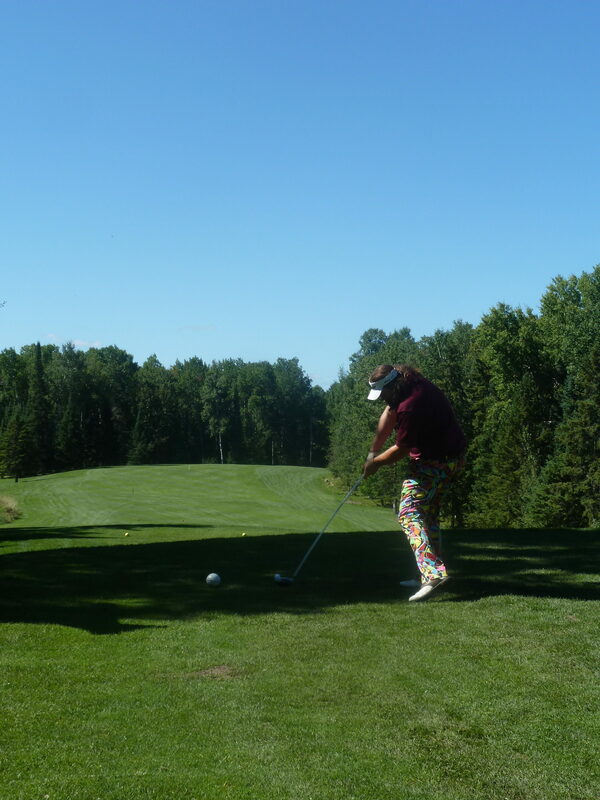 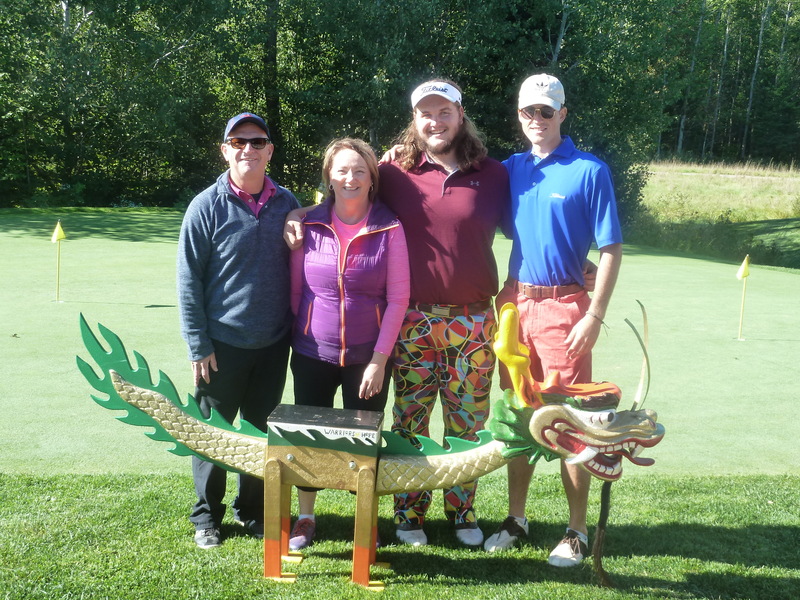 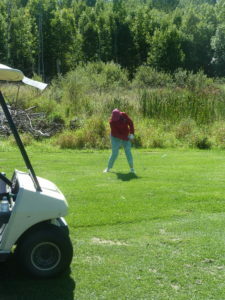 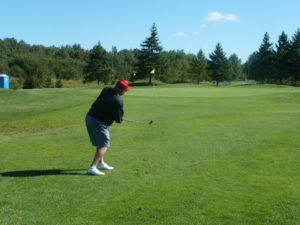 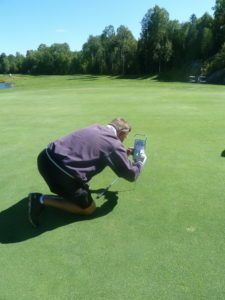 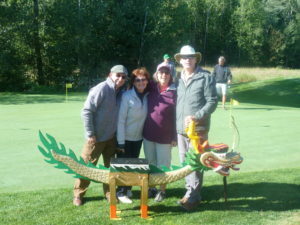 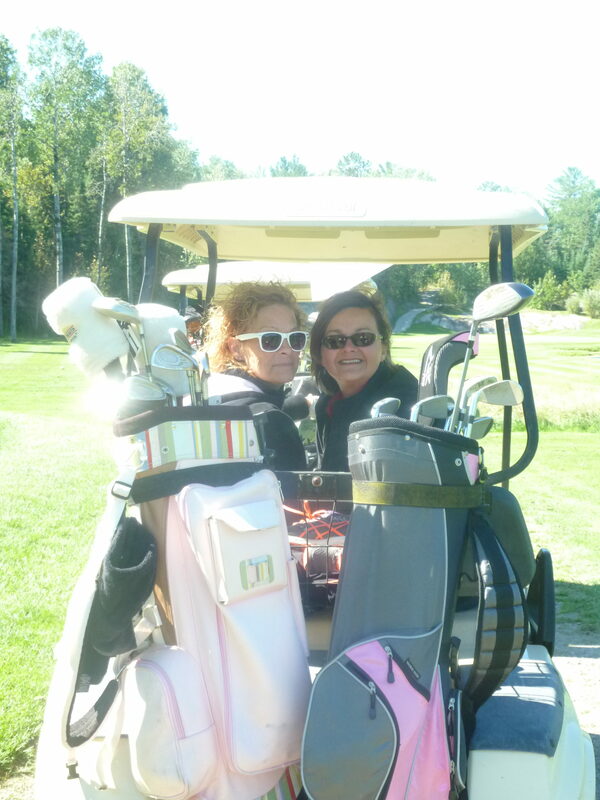 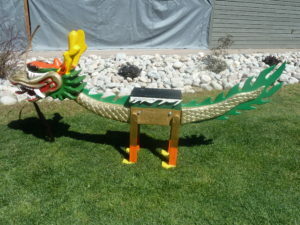 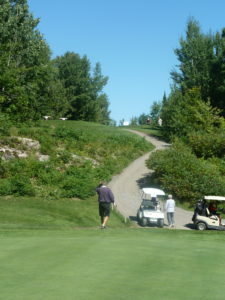 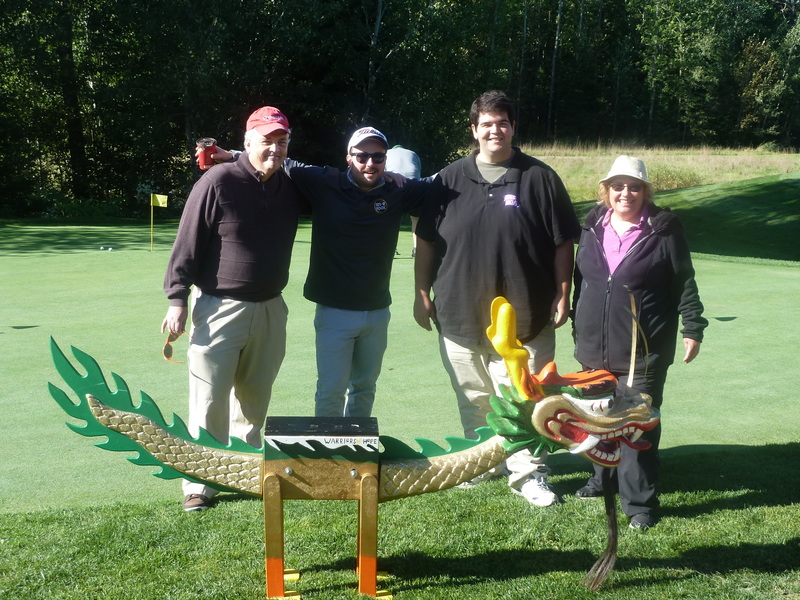 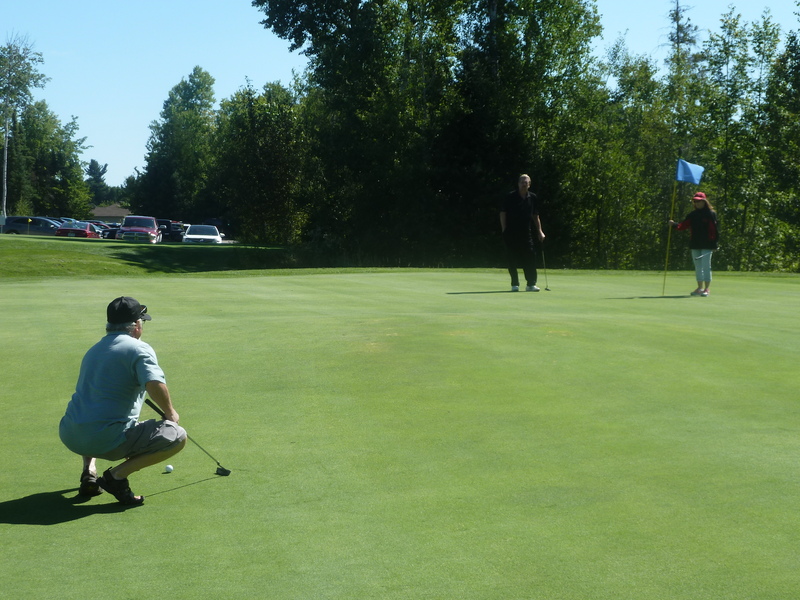 14th Annual Golf Tournament huge success! A huge thank-you to all the prize sponsors, hole sign sponsors and golfers who contributed to the great day on the Links at Osprey. 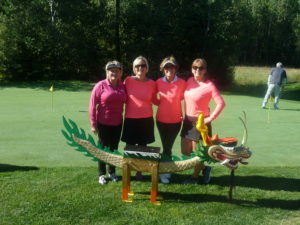 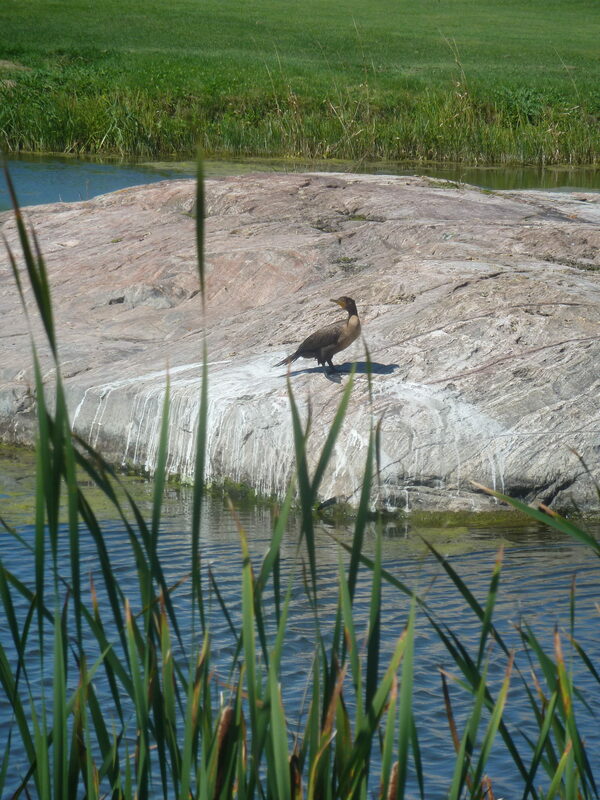 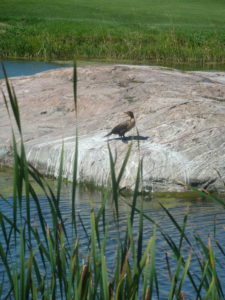 Kudos to the staff at Osprey and to the Warrior workers who made the day one to remember. The smiles on the accompanying photos only grew wider as the day progressed. We hope to see you back in 2019 at our 15th Annual Tournament as we celebrate 20 years of The Warriors of Hope Breast Cancer Survivors Dragon Boat Racing Team. It is this kind of community financial (and moral) support that helps the Team promote, train, paddle, and race in our goal of attaining a healthy and rewarding lifestyle after breast cancer.